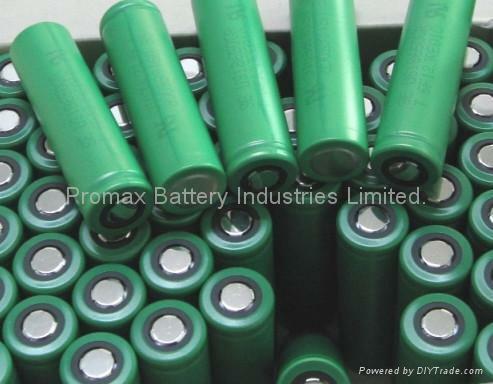 Li-Ion 18650 3.7V 2600 mAh rechargeable battery FULLY PROTECTED with PCB Lithium-Ion. Meanwhile, we're producing this 18650 Li-Ion---OEM cellswith different capacity: 2000mAh, 2200mAh, 2400mAh, 2600mAh . Specifications︰ Li-Ion 18650 3.7V 2600 mAh Rechargeable Batteries with "Internal PCB Protection" for flashlights and others. Rechargeable Lithium batteries are rapidly becoming a very economical way to lower the operating costs of Lithium-Powered flashlights. We offer a number of different options in order to meet any rechargeable needs. Protected lithium rechargeable batteries are very safe for use with any type of flashlight as long as it is compatible with the voltage that they provide, but they are generally better for LED flashlights.